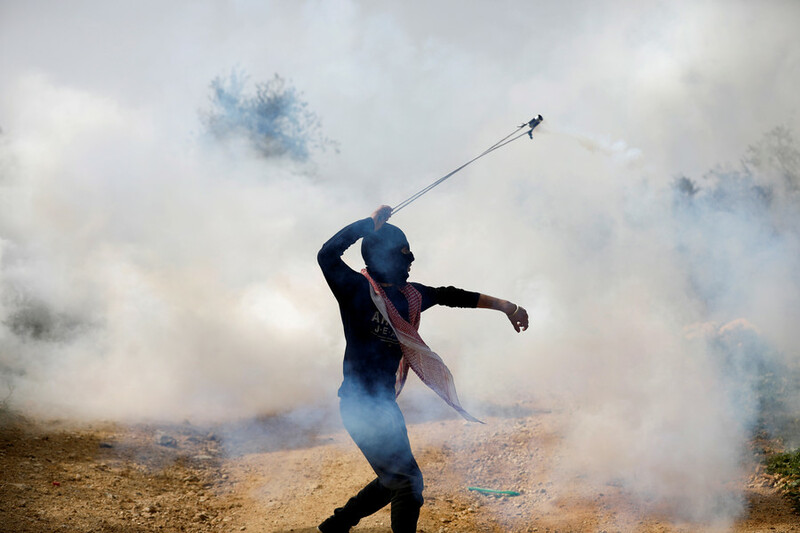 The Israeli military says a Palestinian man who died after he was severely beaten by Israeli forces may have died from inhaling tear gas used to disperse attackers during West Bank clashes. Yassin al-Saradeeh, 33, died soon after a confrontation with Israeli troops in the occupied West Bank town of Jericho on Thursday. Footage published on social media showed Israeli soldiers kicking and striking the man after detaining him. The Palestinian Authority slammed his death as a "cold-blooded execution." 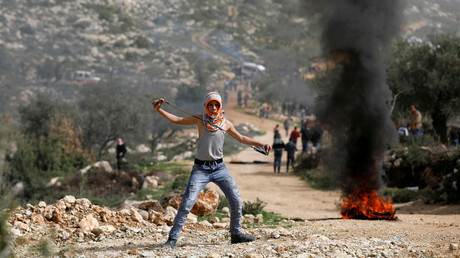 However, Israel's military said in a Friday statement that troops used "riot dispersal means adjacent to the area where the suspect was held, and it appears [he] was exposed to gas which may have caused his death." It also said that troops "used force in order to subdue the suspect," and that, although shots were fired towards him, he was "most likely not hit." 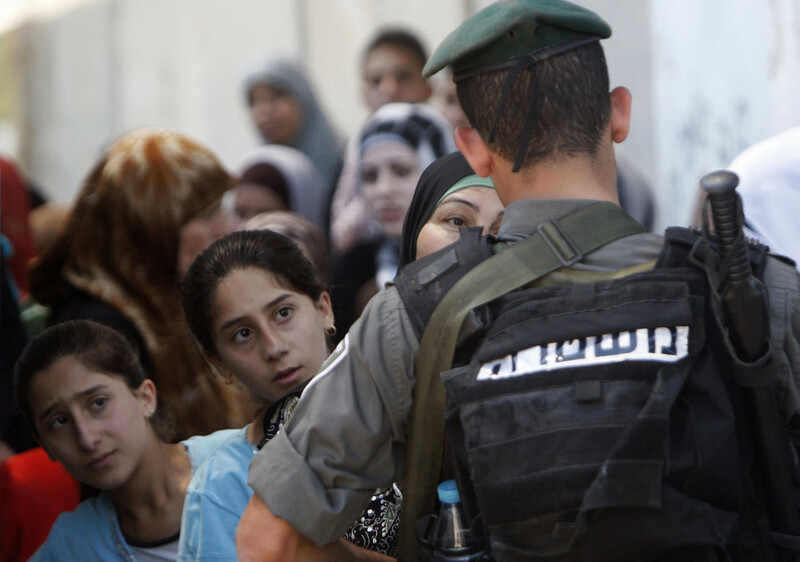 An Israeli military spokeswoman declined to say what the use of force entailed. 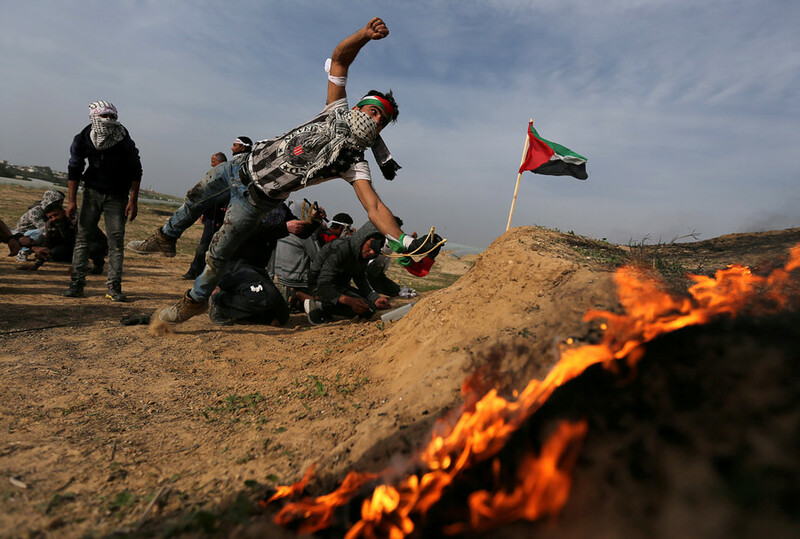 The Israeli military also said that some 50 Palestinians "threw firebombs and rocks and rolled burning tires" at troops during the clashes. It added that Saradeeh had been armed with an iron rod and ran towards soldiers in an attempt to strike them. 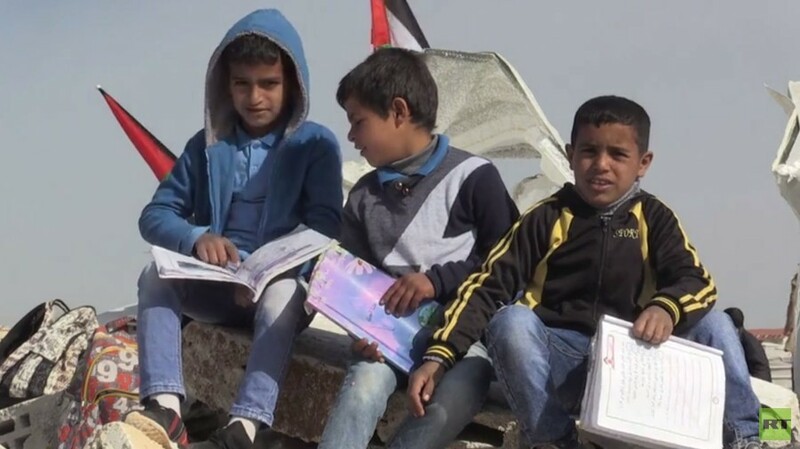 However, Ismail al-Masri, a relative of Saradeeh, told the official Palestinian news agency WAFA that soldiers simply began beating the 33-year old "as soon as he approached his uncle's house to check why the army was raiding it." 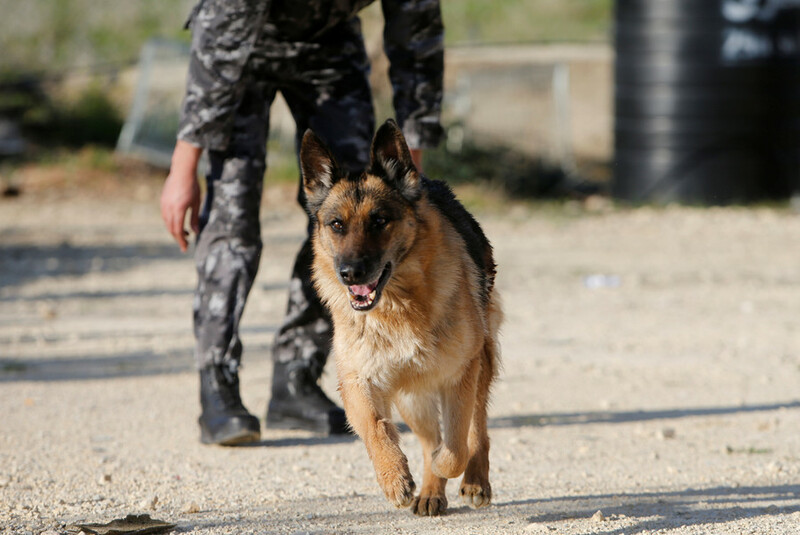 Israeli troops were in the area as part of a raid to arrest "suspects" in Jericho. A detailed report on the death will soon be released, possibly next week, the military spokeswoman said, as cited by Reuters. According to the Palestinian Information Ministry, around 20 Israeli soldiers administered a "heavy beating" to Saradeeh, especially on his stomach and back. Israel said that an initial check by an Israel Defense Forces (IDF) medic declared the 33-year old's medical condition as "normal," but that it later deteriorated. Israeli troops frequently conduct raids in the West Bank to detain suspected militants, and troops are often accused of using excessive force against Palestinians in the area. 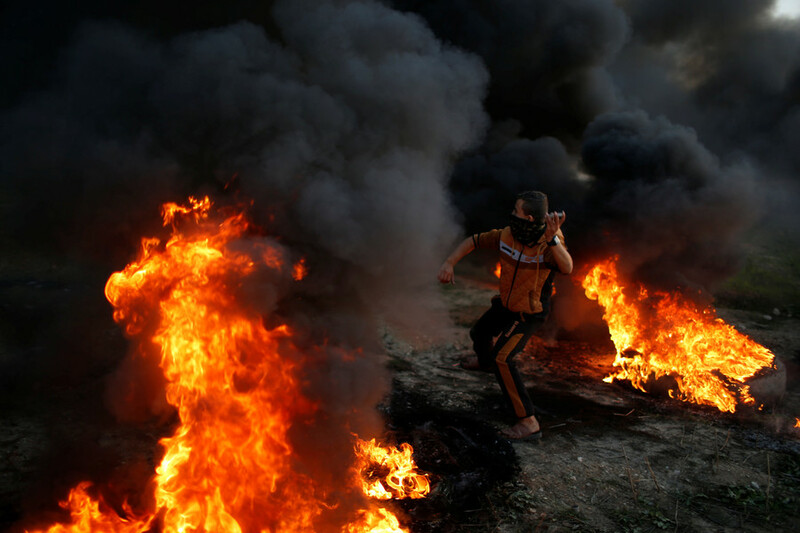 More than 20 Palestinians have been killed and thousands more injured in protests that have swept the West Bank and Gaza following US President Donald Trump's decision to recognize Jerusalem as the capital of Israel.